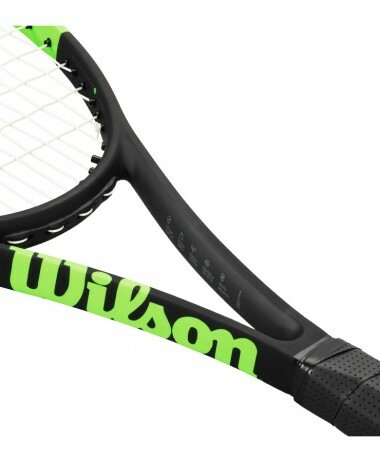 HEAD Ti S6 Tennis Racket – A legendary racket, and quite simply the best selling racket of all time. 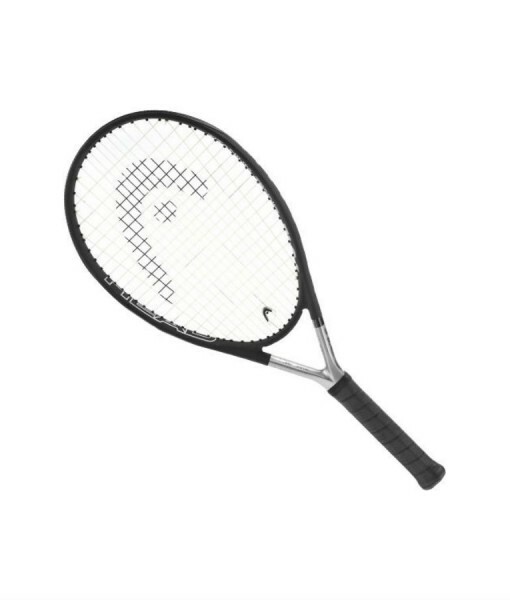 First launched back in 1996, this racket continues to top HEAD’s best selling charts today. 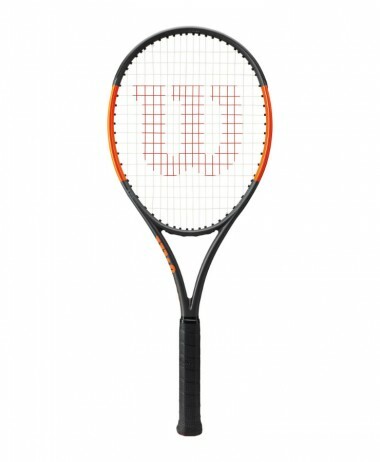 As it is so powerful, it’s better suited to a beginner, or an intermediate, but more mature player, than a youngster who will likely over swing, and hit the ball out every time ! 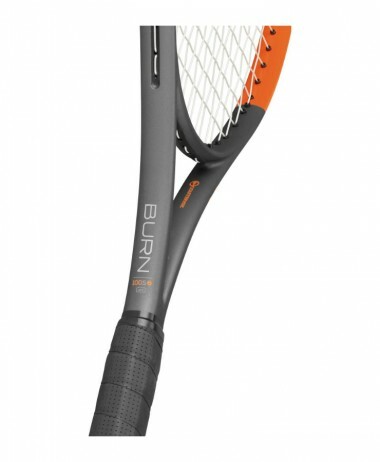 Don’t be misled by the attractive price point – this is a serious racket for someone who needs maximum power, and isn t going to swing too hard themselves – thus also recommended for sufferers of tennis elbow as its a racket you don t have to exert power onto. 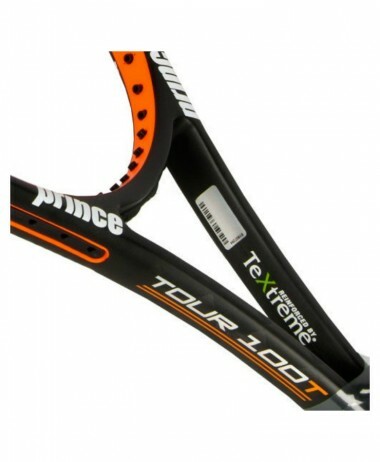 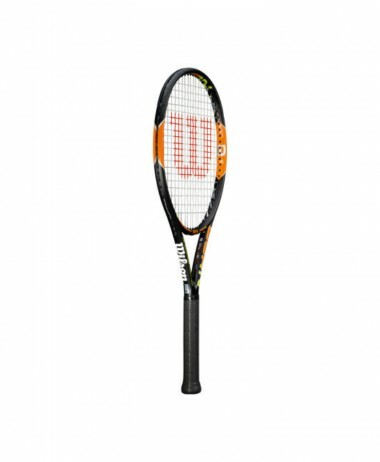 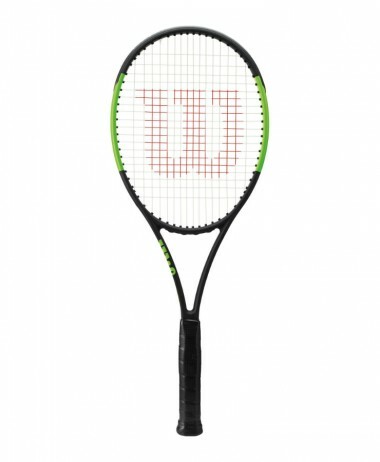 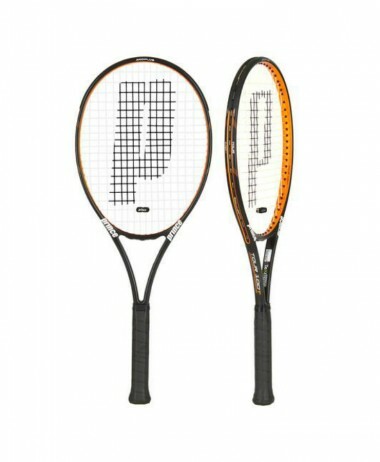 The HEAD TiS6 has a large sweet spot and open 16×19 string pattern that aids control and allows easy spin shots. 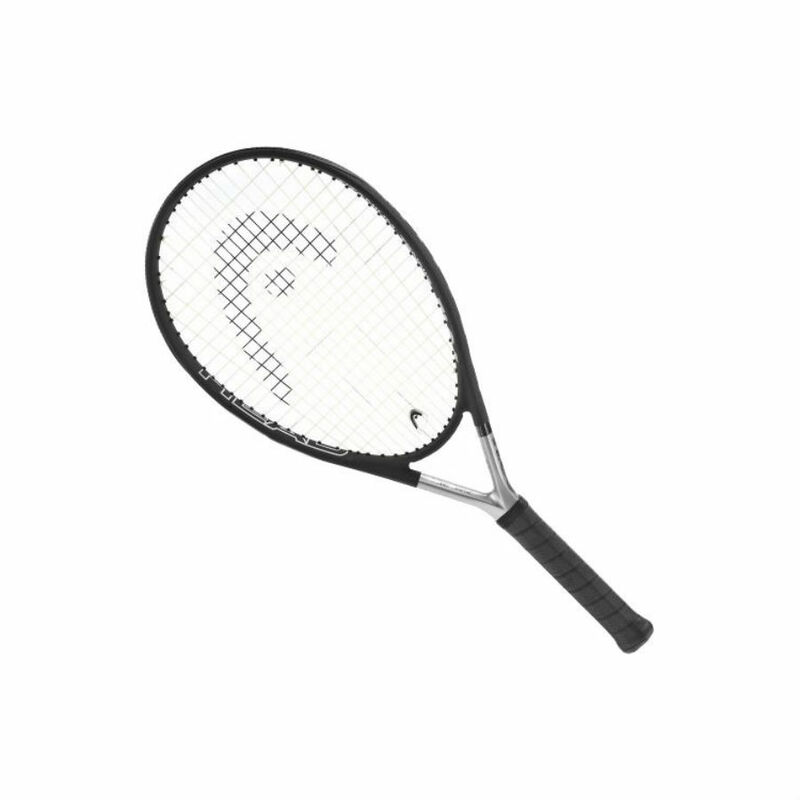 Ti technology mixes titanium with graphite in the frame for an ultra lightweight racket with a stable, durable construction. 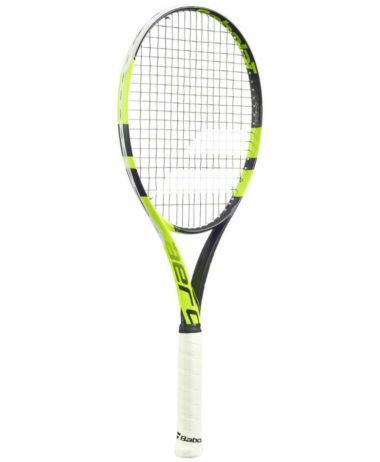 At PURE RACKET SPORT with have an indoor Hitting Area so that you can try this new racket out, or any of our large range of HEAD TENNIS RACKETS. 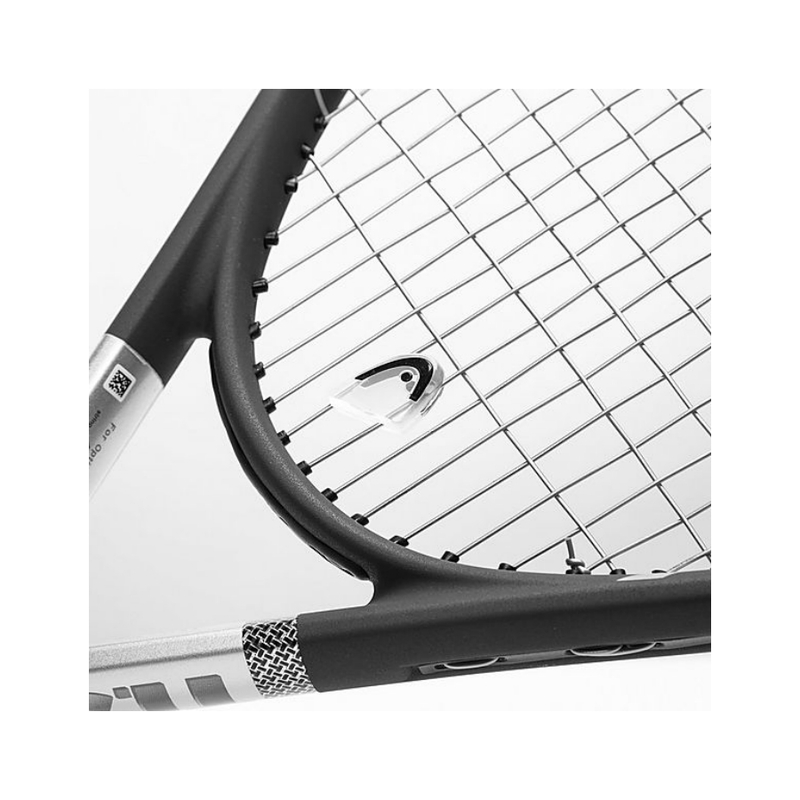 Located in Farnham, Surrey we are a RACKET SPORT SPECIALISTS – totally dedicated to all things tennis, squash and badminton.